CaJohns Trinidad Moruga Scorpion is the real deal! 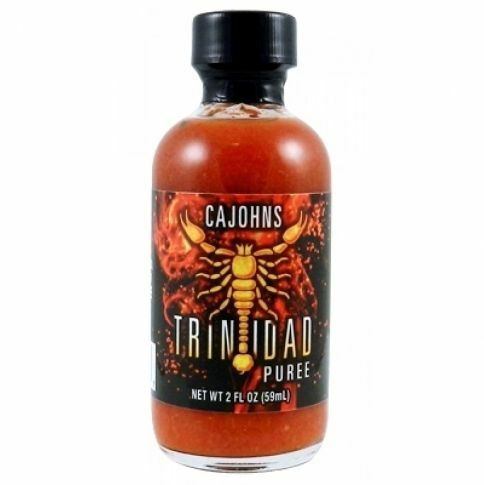 Measured in Scoville, this has 1.4 million units, which is close to infernal readings. Puree is a great way to add kick to food, if you do not want to cut fresh chillies. Use this in marinades, soups, stews or whatever comes to your mind. According to today's trend, this is of course gluten-free, so you can also serve this to those tricky guests. The ingredients are in their simplicity, Trinidad Moruga scorpion chilli, and vinegar.